Life Like A Bento Box | THE GOOD . . . THE BAD . . . AND ME. My hairstyle was even anime inspired! I had it bleached platinum blonde and razor-cut it to look like Son Goku’s super saiyan persona when styled with enough non-glossy hair wax. I also bought a whole new wardrobe to complement my look, adopting the Tokyo Avant-Garde fashion commonly seen in Harajuku, Daikanyama or Shibuya but not where I lived. Oh boy! I was really living it back then. I look cool and feel cool! The only thing missing was the scenery and the weather. Right now, the only thing I get out of that phase – apart from my cravings for sushi, ramen and katsu – was how they [Japanese] were so meticulous in prepping their food and took pride in their individualism. And I get to think, if life can be compared to food, I choose mine to be like a Japanese bento box. If only that’s possible, I wouldn’t currently suffer from the extras: weight, expenses, medical bills and gym membership fee. Why? Because everything will be in its right place. I know . . . I know . . . it may seem boring, predictable and regulated. There’s no room for spontaneity. There would be absolute control and a sense of empowerment. 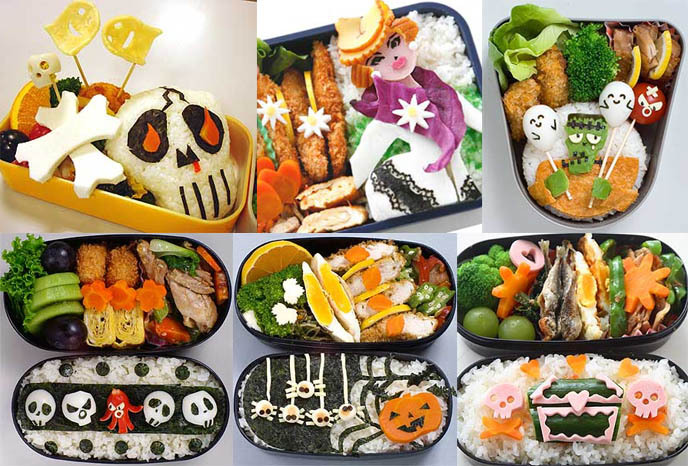 But who said bento boxes can be drab and mundane all the time? There’s no rule prohibiting one to fashion their life without colors and textures whilst still within the compartments, right?